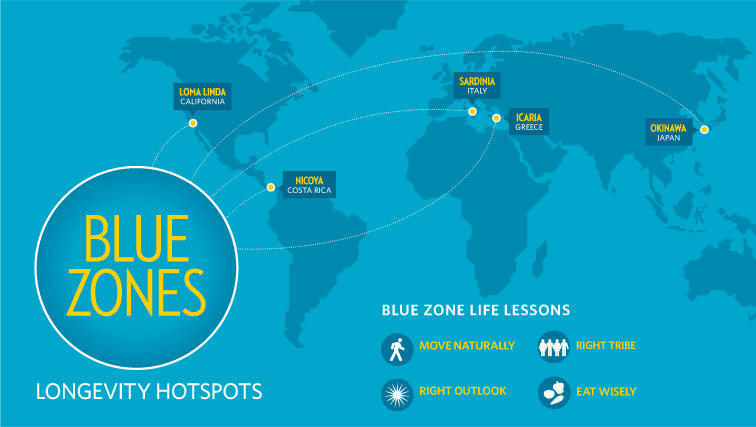 Did you know that Loma Linda has been identified as a “Blue Zone” City? One of only 5 in the world! Building on that demographic work, Dan Buettner, Blue Zones founder, pinpointed other longevity hotspots around the world and dubbed them “Blue Zones.” Dan has discovered five places in the world ­where people live the longest, and are healthiest: Okinawa, Japan; Sardinia, Italy; Nicoya, Costa Rica; Ikaria, Greece, and Loma Linda, California. 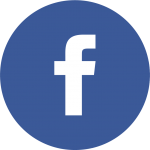 Loma Linda has been featured in several national videos.